Attorneys - Trousdale Ryan, P.C.Trousdale Ryan, P.C. A lifelong resident of Lauderdale County, Alabama, Preston attended the University of Alabama where he received both his undergraduate and law degrees. As an undergraduate, Preston was selected and served as a Capstone Man. Preston is a partner and a founding member of Trousdale Ryan P.C. With a practice focus almost exclusively on personal injury litigation, in his 24 year legal career, Preston has tried in excess of 100 cases to jury verdict in counties across north Alabama. Peer rated AV Preeminent by Martindale-Hubbell, Preston is a member of the American Bar Association, Alabama State Bar Association, the Lauderdale County Bar Association, Alabama Defense Lawyers Association and the International Association of Defense Counsel. Preston is an avid outdoorsman and, as his schedule allows, spends his time hunting, fishing and generally knocking around in the woods and on the river. He is an ardent fan and supporter of Alabama football. Preston and his family are active members of Trinity Episcopal Church in Florence. 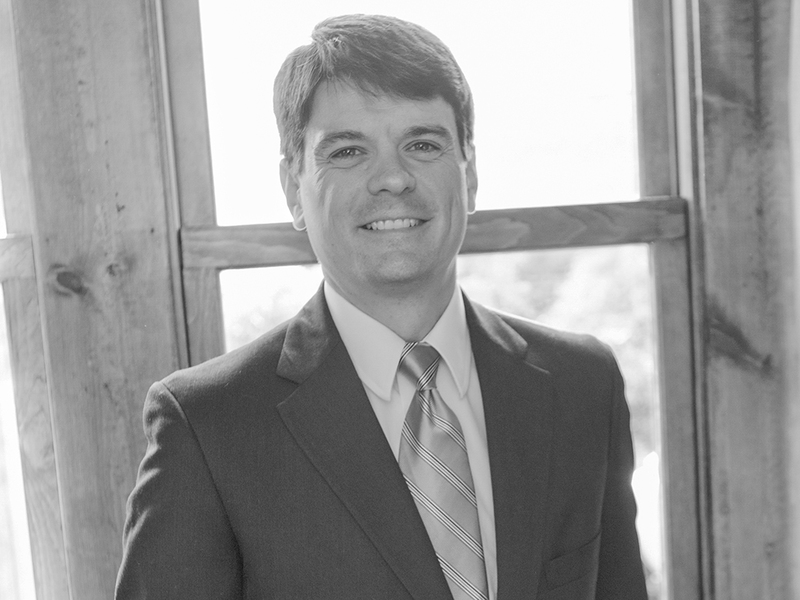 A native of Florence, Alabama, Albert J. Trousdale II is a partner in the firm with a practice focus in personal injury, motor vehicle liability, commercial motor carrier/transportation, estate, product liability, premises liability and insurance litigation. In 23 years of practice he has tried numerous cases to verdict in state and federal courts throughout north Alabama. Albert began his career in 1990 as a law clerk to United States District Judge, Northern District of Alabama, E.B. Haltom, Jr. He has served 3 terms as the 11th Judicial Circuit representative to the Alabama State Board of Bar Commissioners, was a member of the Executive Council to the Bar President in 2011-2012 and currently serves as panel member on a Disciplinary Board for the Alabama State Bar. Albert has served on numerous task forces and committees for the state bar focused on indigent assistance, indigent defense and expedited trials. He is a member of the American Bar Association, Alabama Defense Lawyers Association and the Lauderdale County Bar Association. In addition to his law practice, Albert is actively involved in his church, has served on its Administrative Board and on a number of other charitable organizations in the local community. Nathan practices in the areas of civil litigation, estates (including estate and probate litigation, such as will contests, trust challenges, and guardianship disputes), and corporate law. 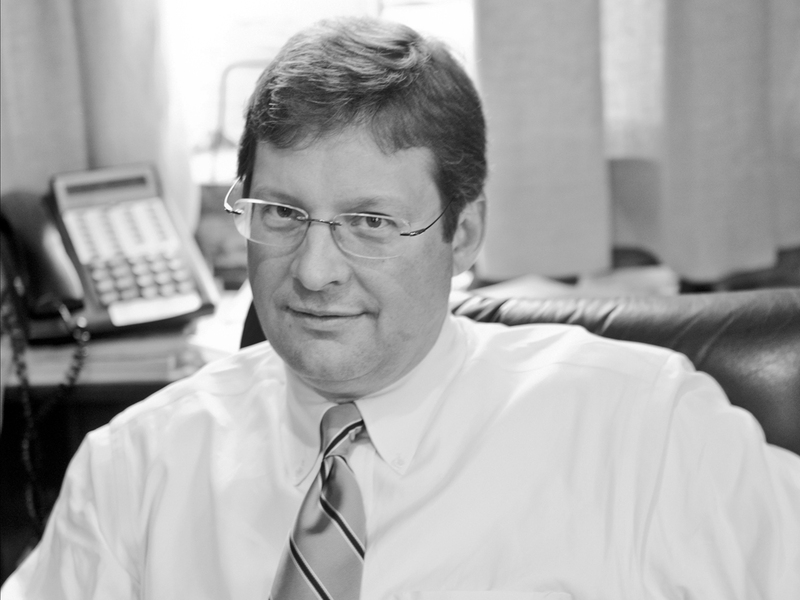 Although Nathan cut his teeth as a litigator with the Birmingham-based law firm of Bradley Arant Boult Cummings, LLP, he is equally at home in the conference room as he is in the courtroom. 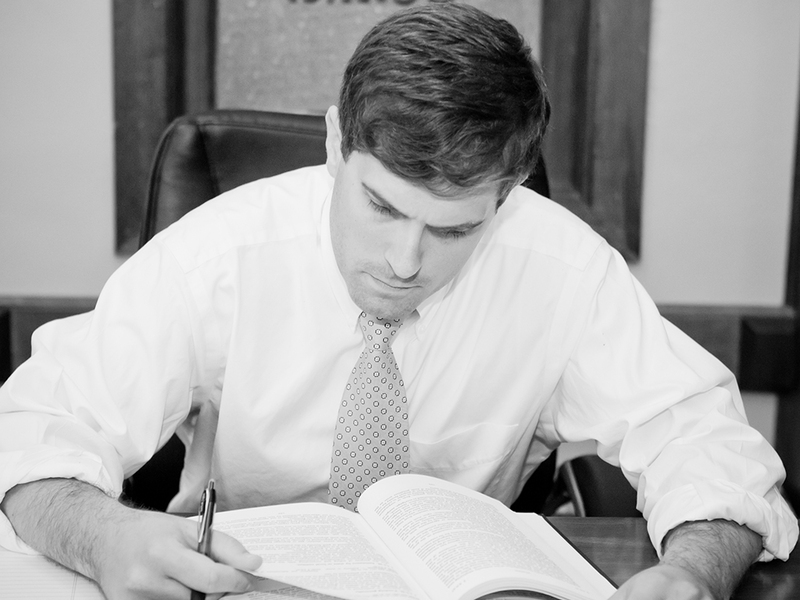 Nathan completed his law school studies at the University of Virginia School of Law, and his undergraduate degree in Political Science at Rhodes College. A Colbert County native, Nathan is also active in the community. He is a member of the First United Methodist Church of Florence, and serves on the board of directors for several non-profit organizations, including VOICES for Alabama’s Children, the Cramer Children’s Advocacy Center, and the Tennessee Valley Art Association. Nathan is also a proud alumnus of Teach For America, having taught 7th-grade English and coached junior high baseball for two years in an under-resourced school in rural North Carolina. Mitchell practices in the areas of civil litigation, corporate law (including both federal and state trademark law), products liability, personal injury, and estates. 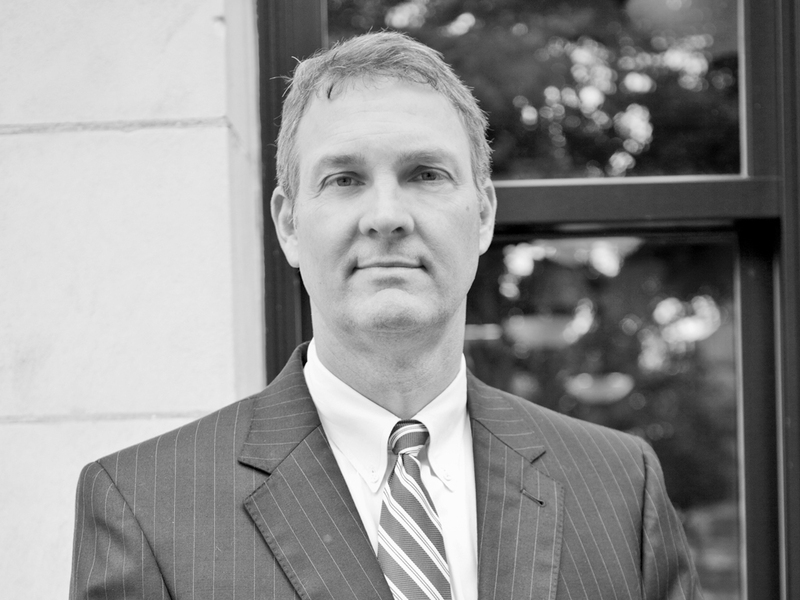 Mitchell was born and raised in Colbert County, and he returned to the Shoals area in 2010 after beginning his legal career at the Birmingham litigation firm of Lightfoot, Franklin & White, where he worked primarily in the areas of products liability, toxic torts and NCAA compliance/enforcement. Mitchell received his law degree from the University of Virginia and completed his undergraduate studies at Rhodes College. During his years at UVA and Rhodes, Mitchell participated in a number of community service initiatives with a particular focus on at-risk and/or underprivileged children. His service work included organizing and coaching youth basketball teams as part of Memphis Athletic Ministries and serving as an after-school tutor and mentor at several inner-city schools. Mitchell is an active member of First Presbyterian Church of Tuscumbia. Outside of the office, his interests include tennis, hunting, college football, music, and spending time with his family. The information contained within this website is for informational purposes only. No content should be taken as legal advice. No representation is made that the quality of the legal services to be performed is greater than the quality of legal services performed by other lawyers. Copyright © Trousdale Ryan, P.C. 2014. All Rights Reserved.